Neway Directions is an education company and regional leader in Computer and Clerical education, C.N.A. Training and Career Placement assistance. 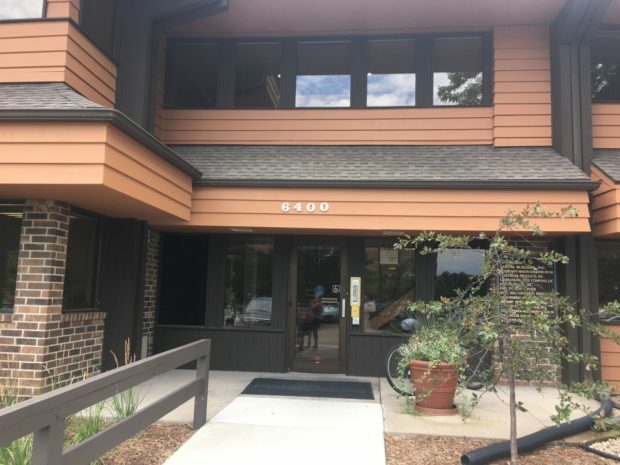 Neway Directions was established in 1994 in Madison, Wisconsin by Jenna Ruehlow-Haney with her then partner, Phillip Bennett. Neway Directions focuses on helping individuals change career paths or acquire specific work skills.